Believing his career is over, Senator Jay Bulworth (Beatty) takes out an enormous insurance policy - and a contract on his own life. but his impending death fills him with an outrageous desire to break the rules and tell it like it is. 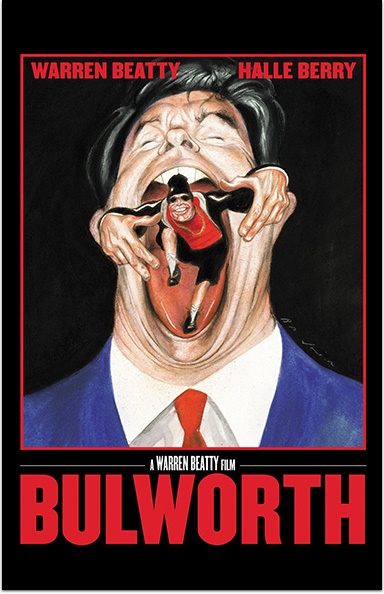 BULWORTH © 1998 Twentieth Century Fox Film Corporation. All rights reserved.